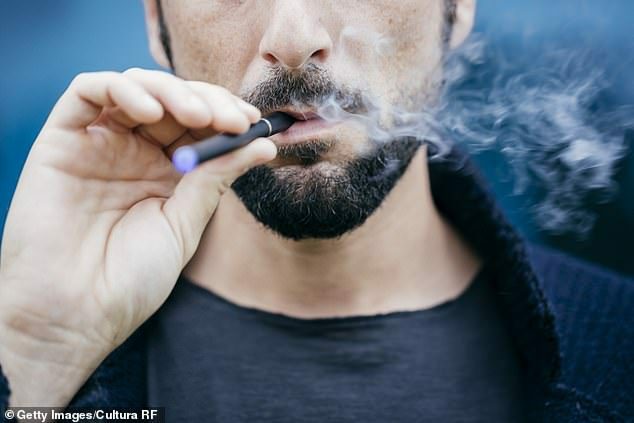 Vaping e-cigarettes raise the risks of having a heart attack, stroke, or heart disease, a new study finds. ‘It’s obviously quite concerning,’ said Dr. Larry Goldstein, chairman of the department of neurology and co-director of the Kentucky Neuroscience Institute. He advised the public health officials must continue to push for a ban on sweet-flavored e-liquids that are so enticing to younger users.